One of the components of Convergent Modeling is Reverse Engineering. It encompasses a new tab in the Solid Edge interface that also includes the Select and Plane tools as well as Curves and Surfaces. The idea behind Reverse Engineering is that you can take 3D scan data in the form of an STL file, clean up the data, group face types by color, and then create faces over the selections. Finally, you use surfacing operations to enclose a solid. There are automated and manual options so that you can always get your work done. Product development often involves sourcing foreign CAD data from other design teams and suppliers; reuse of this data is vital when cost pressures and tight schedules drive production, yet proprietary data formats force designers to spend countless hours in rework. The industry-leading migration tools within Solid Edge ST9 deliver even more power and value with advancements in Solidworks drawing migration. 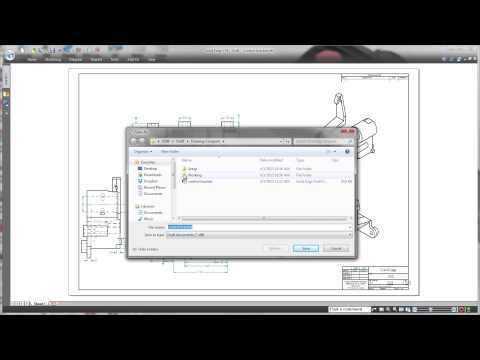 In this demonstration we’ll see how the Solidworks Data Migration Tool maintains the native design intelligence within 3D models and their association to 2D drawings. 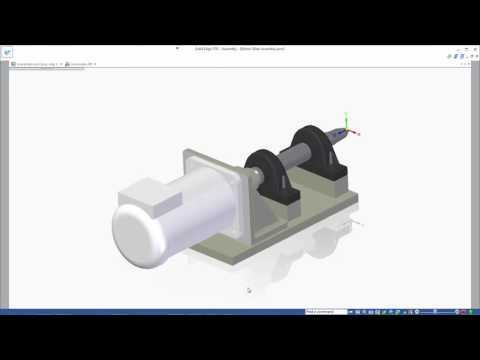 This brief video presents the innovative and visual functionality in Solid Edge ST8 for comparing two versions of a drawing.